Chris is featured as "Robin Oakapple" in this year's production of Ruddigore. 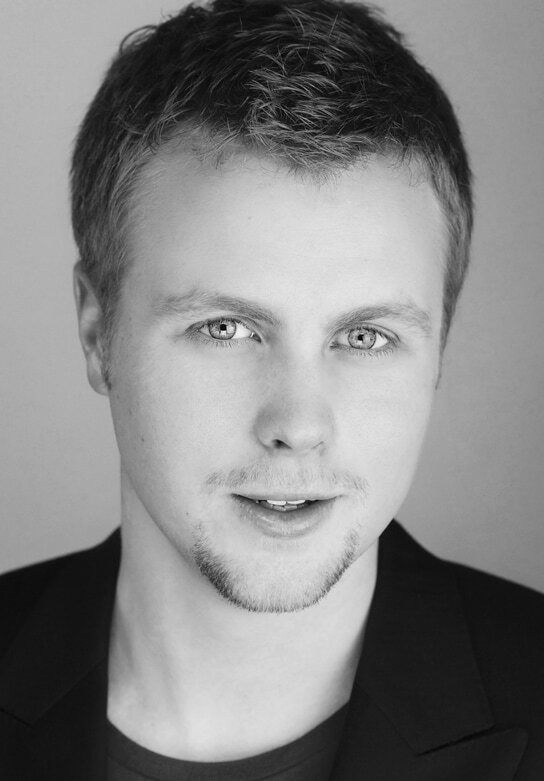 A graduate of the WA Academy of Performing Arts, Chris performed various roles for West Australian Opera as a member of the Young Artist program. Highlights include Dancairo (Carmen), Frank (Die Fledermaus), Sciarrone (Tosca) and Handsome (Girl of the Golden West). For other companies Chris has performed Guglielmo (Cosi Fan Tutte) and Silvio (Pagliacci). For the ABC Chris has recorded a recital of American Art Song and performed Ko-Ko-Ri-Ko (Bataclan) as part of the Sunday Live broadcast series.